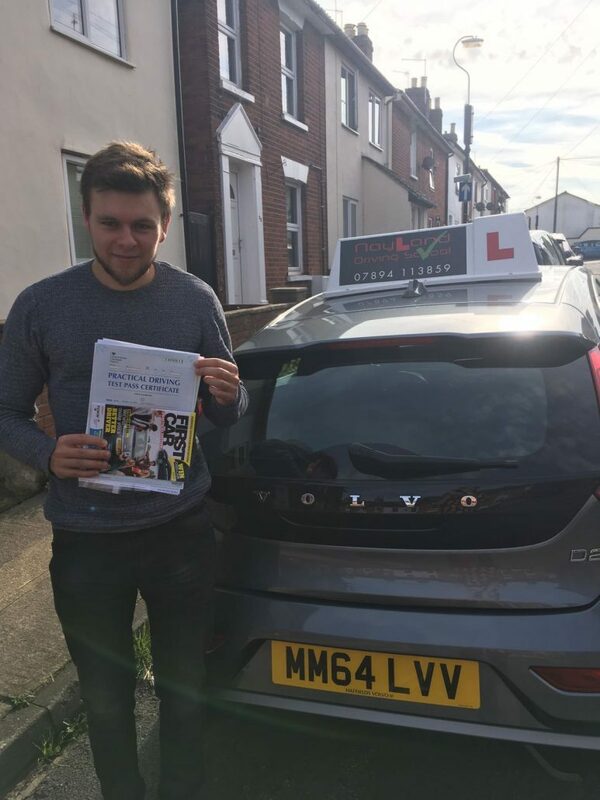 Our qualified, DVSA-approved Driving Instructors are already helping learner drivers successfully pass their tests in the Felixstowe area. We can offer you lessons in a wide area from Felixstowe through the Trimleys up into central Ipswich and out to Martlesham Heath. 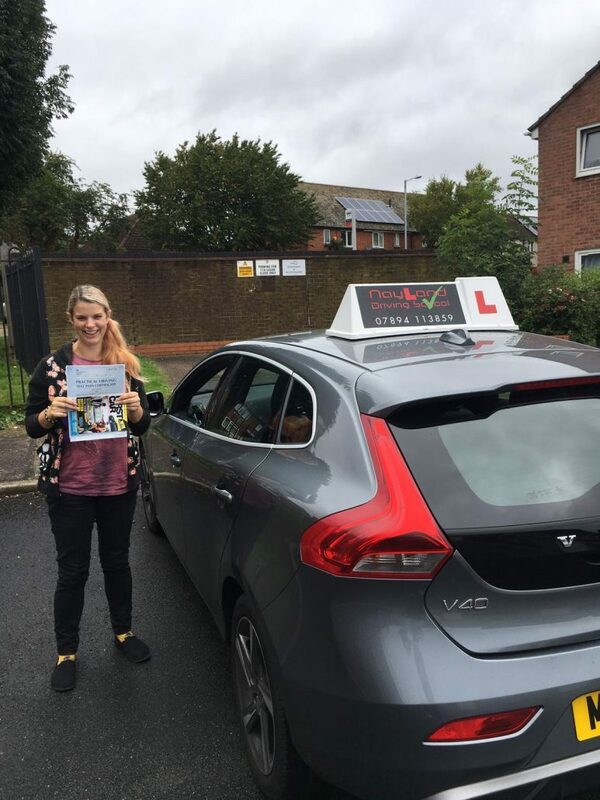 Not only are our friendly Instructors able to help you practise in the local area, but they will also include driving trips to Ipswich – home to your local test centre. 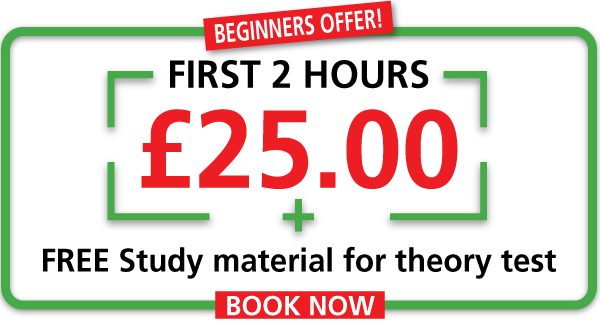 This gives you valuable opportunity to experience potential test conditions with the security of your Instructor next to you. 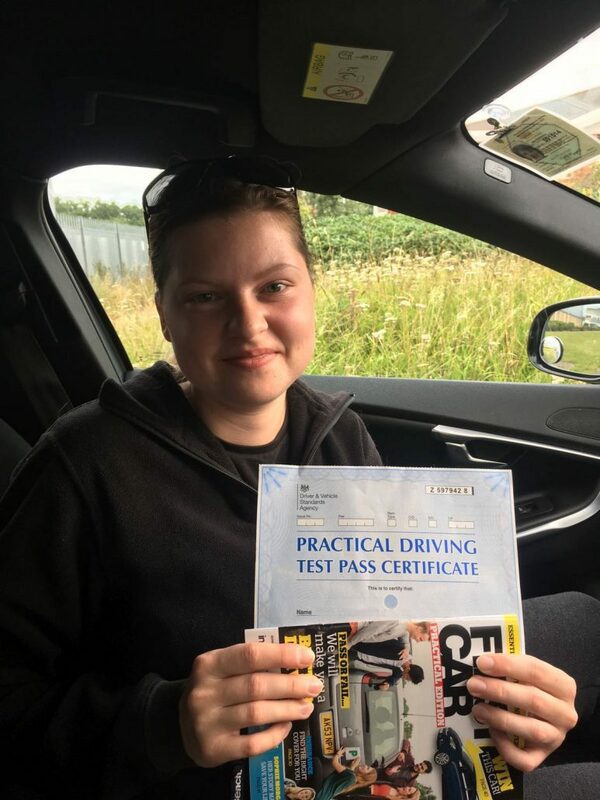 You’ll be able to practise on a variety of roads including both town and country driving, building up your confidence levels and your experience of different environments. 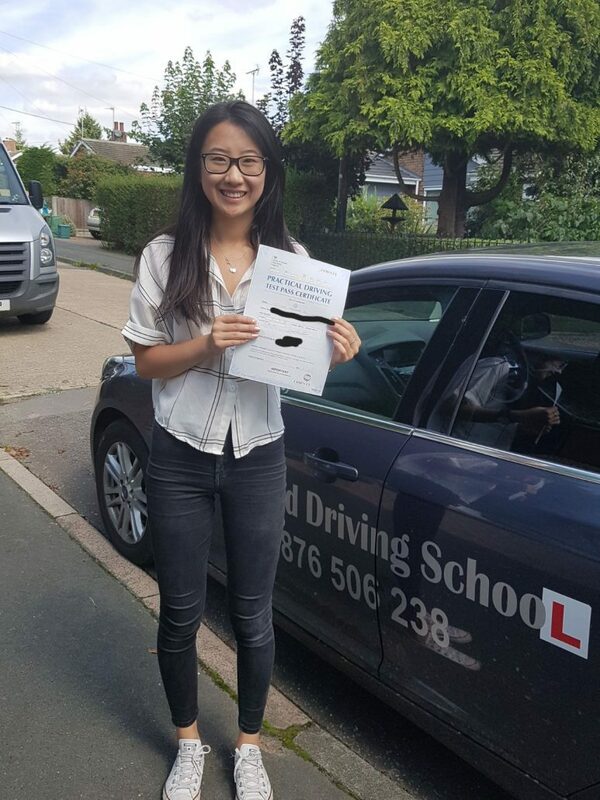 We’ve been successfully operating for over a decade and you can be confident that our Driving Instructors in Felixstowe have been trained to the highest level. 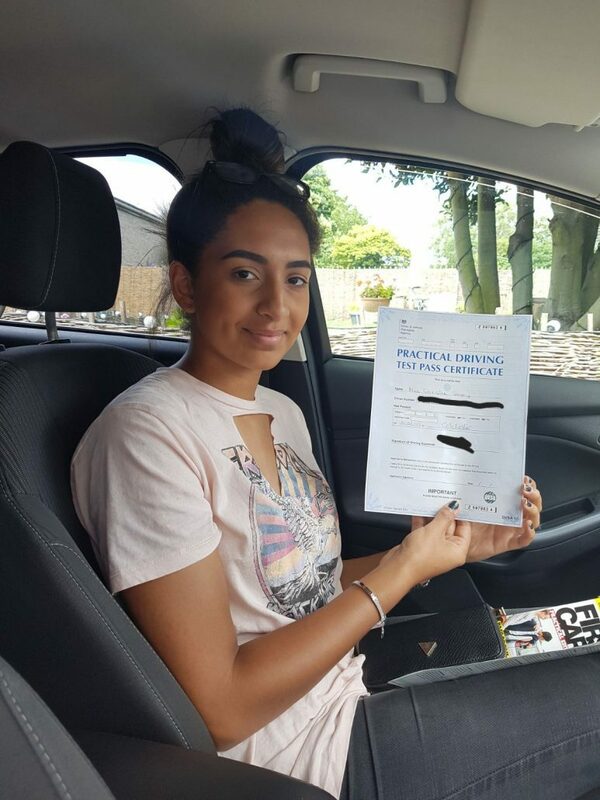 They have the ultimate goal of ensuring that you learn safe and effective driving techniques and gain an ability to carefully navigate any road.